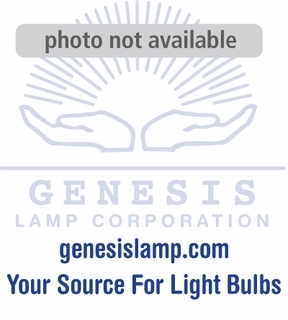 Description: This lamp is a 130 volt, 60 watt incandescent light bulb. It has a blunt tip, a screw base measuring 26 millimeters in diameter and an overall length of 3.7 inches. It is rated at 3500 life hours. 1 - 24 $1.00 ea. 25+ $0.80 ea.